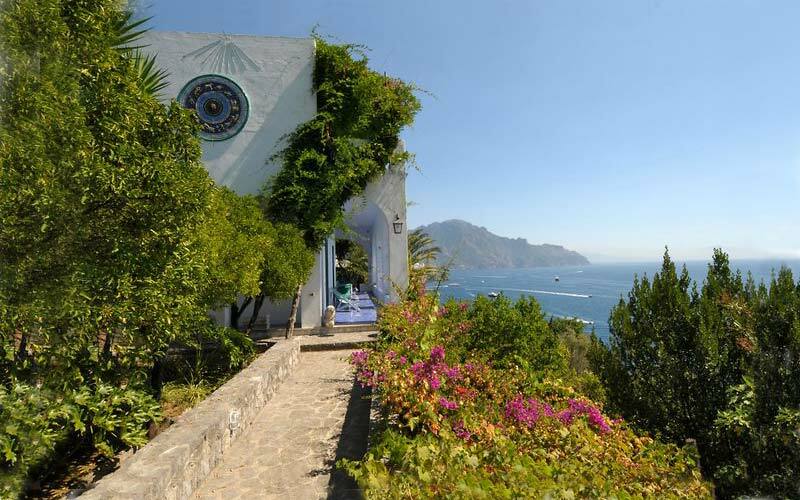 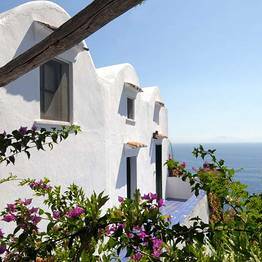 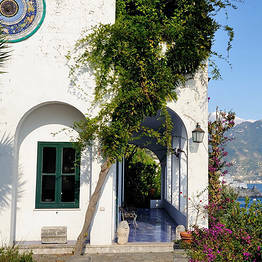 Traditional Southern Italian hospitality and breathtaking views of the sea. 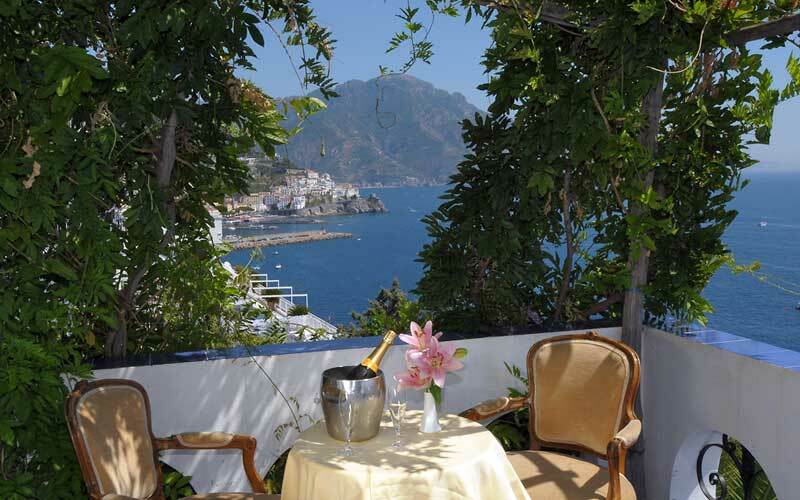 A combination which Amalfi's Hotel dei Cavalieri has nailed to perfection. 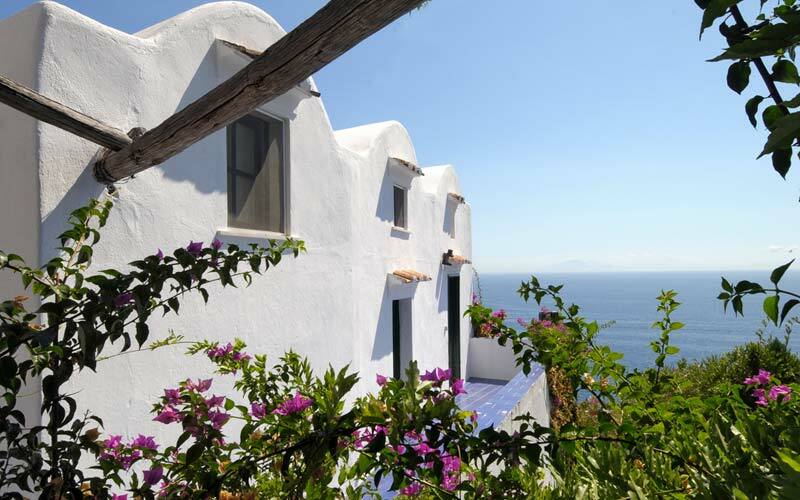 This gorgeous cliff edge property, run by the De Luca family, is the kind of place that, once you've found it, you'll never want to leave. 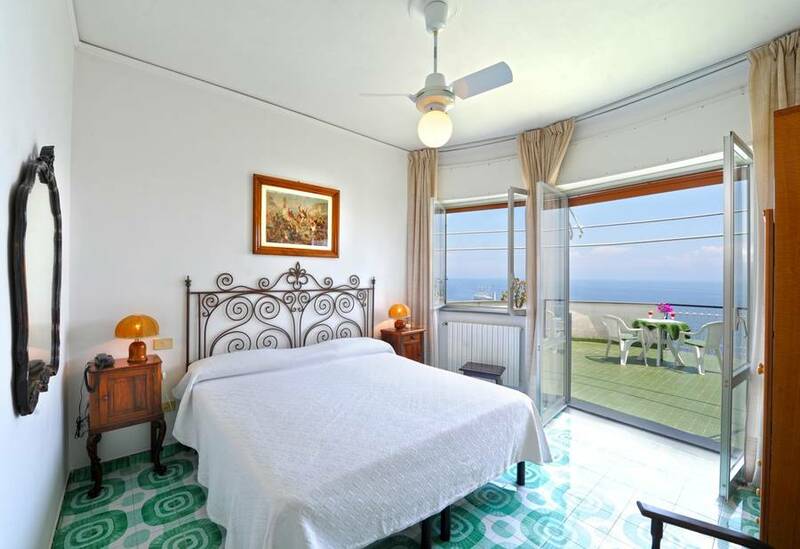 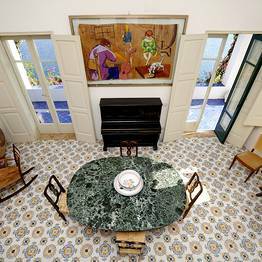 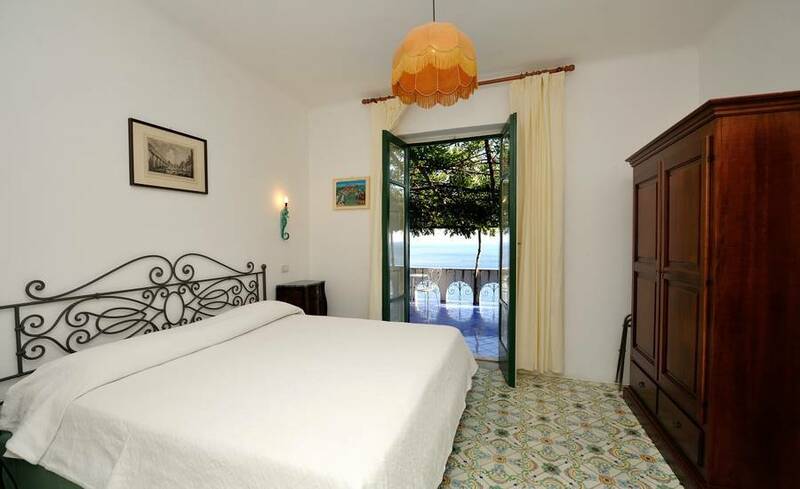 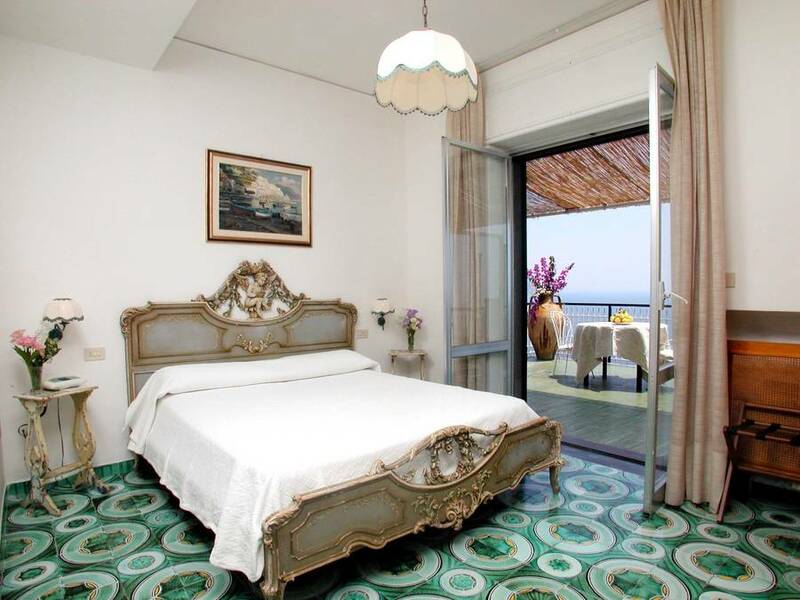 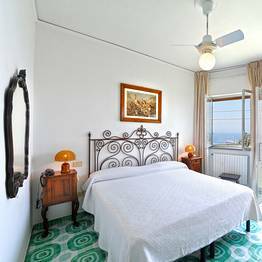 Hotel bedrooms are decorated in typical Amalfi Coast style, with exquisite items of renaissance style furniture and hand painted majolica floor tiles. 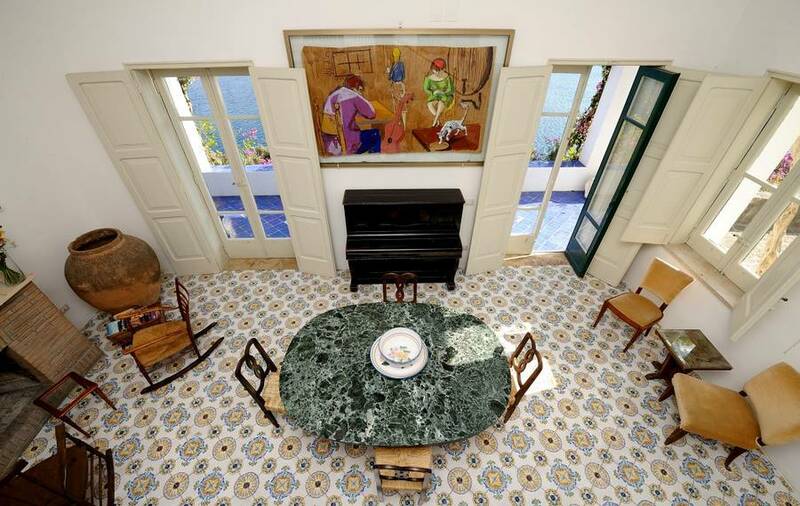 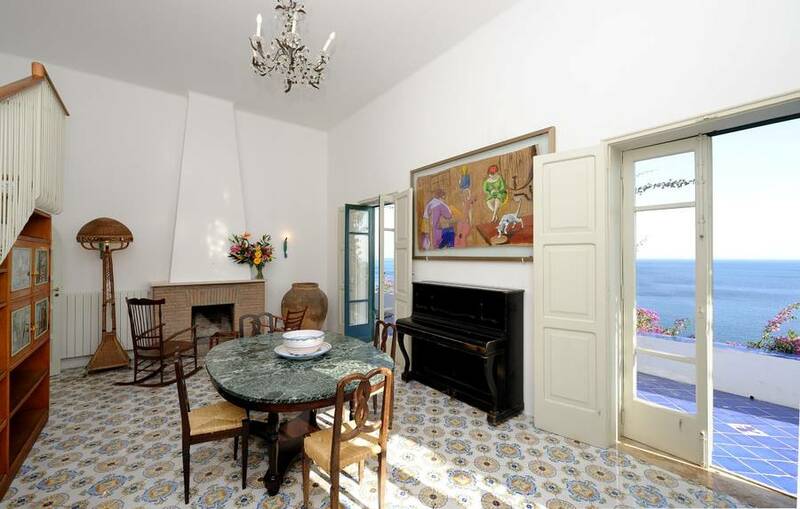 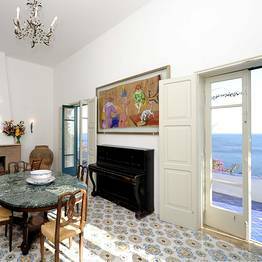 The most sought after rooms in the house are, not surprisingly, those with private terrace and sea view. 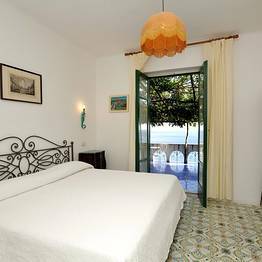 Additional guest accommodation is provided in three beautifully restored, Saracen era villas, situated in Hotel dei Cavalieri's garden. 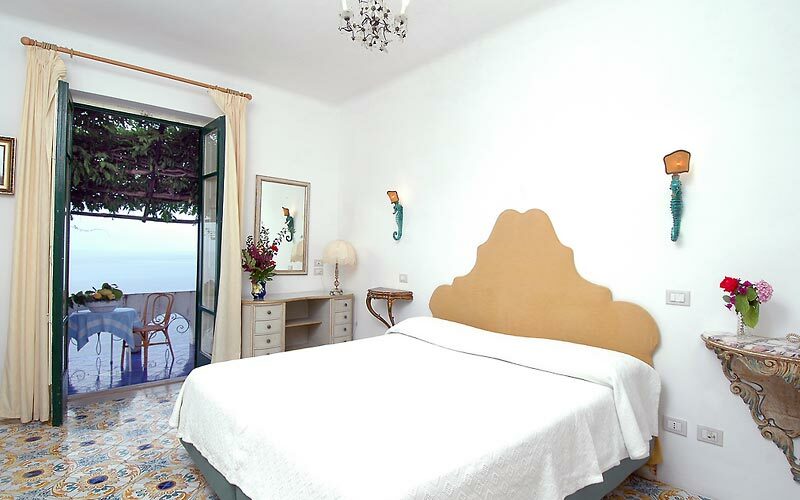 Ideal for families wishing to self cater, all units have large double bedrooms and a fully equipped kitchen area. 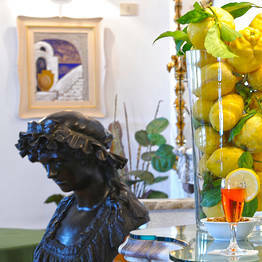 Whatever the time of the day or night, whether you fancy a freshly squeezed fruit juice or a glass of the Amalfi Coast's famous limoncello, staff at Hotel dei Cavalieri's bar will be happy to serve you! 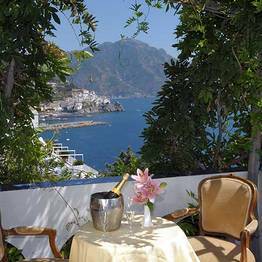 In the summer months, you can enjoy your favorite tipple on the panoramic Roof Top whilst contemplating the spectacular view of the sea and the Amalfi Coast. 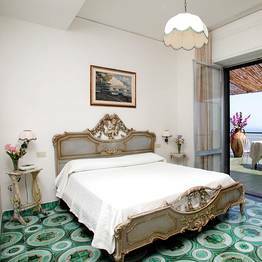 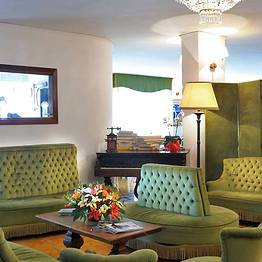 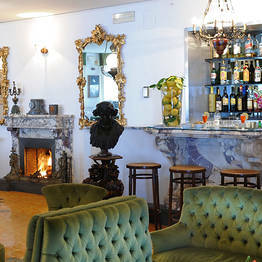 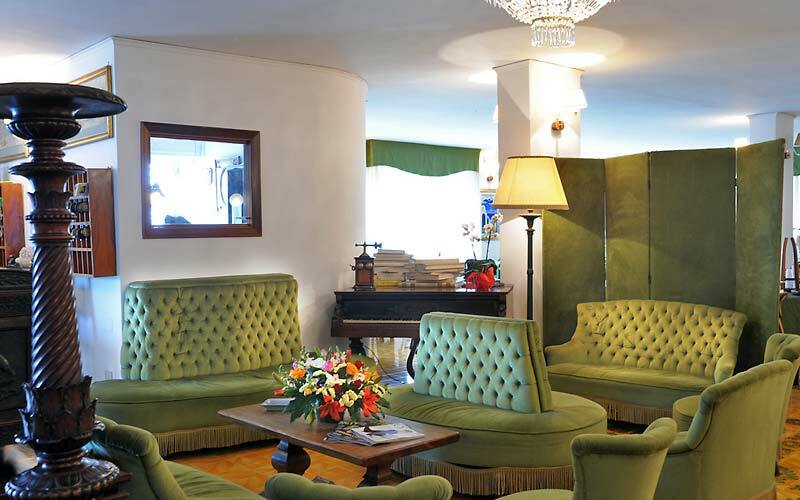 Hotel dei Cavalieri is located within minutes of the town's small Duoglio beach, and any number of excellent fish and seafood restaurants. 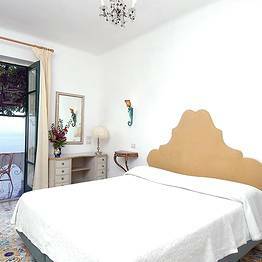 Guests can easily reach the historic center of Amalfi using either the shuttle bus service or one of the hotel's bicycles. 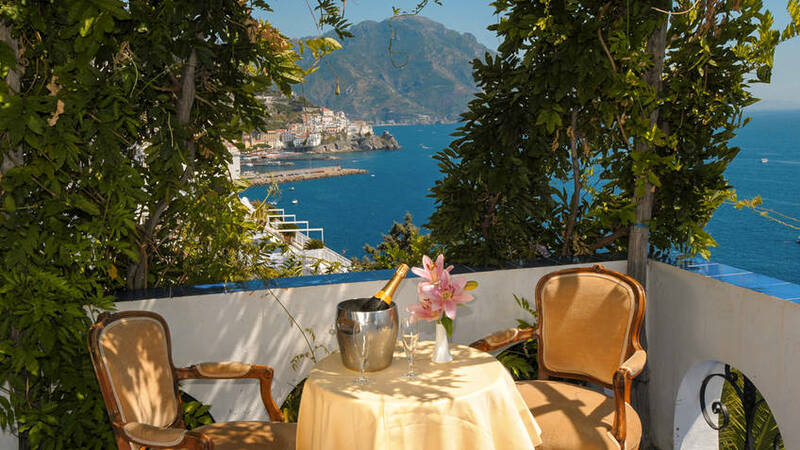 Positano, Ravello and all the other pretty little towns on the Amalfi Coast are all just a short and incredibly scenic bus, car, or boat ride away. 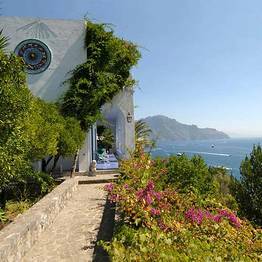 Seems to be closed but wonderful place! 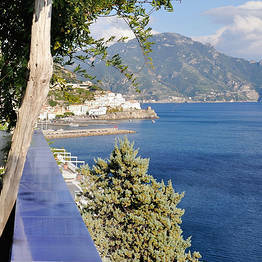 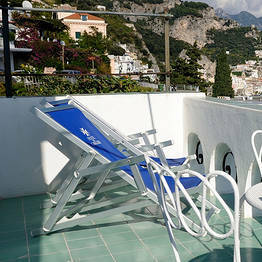 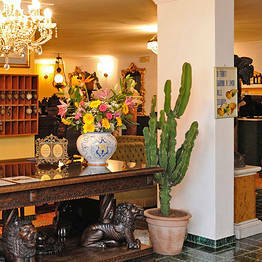 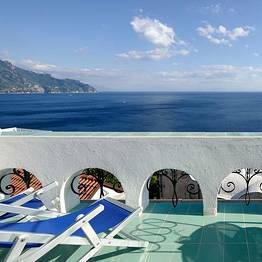 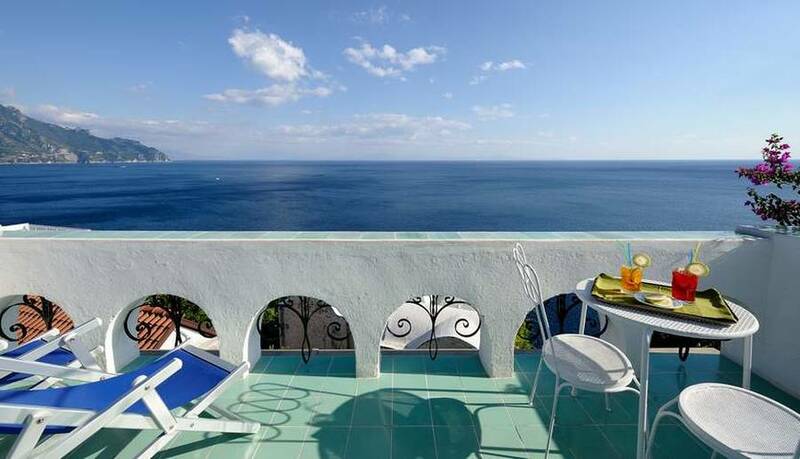 Book Hotel dei Cavalieri on Positano.com now with no additional booking fees.